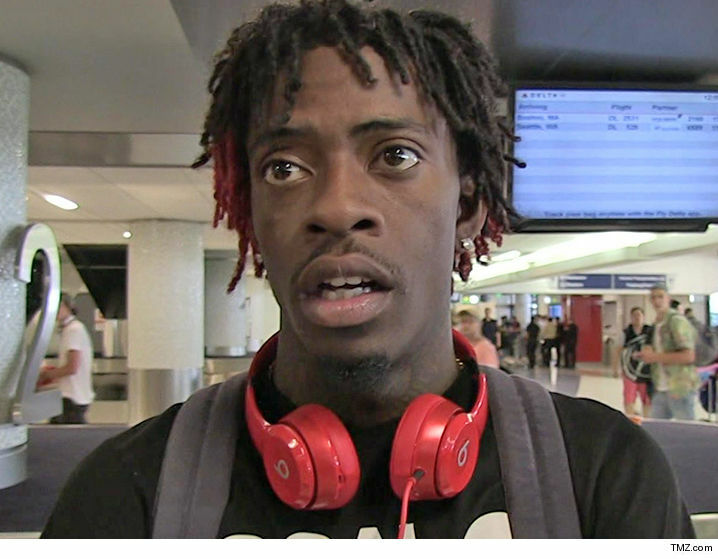 Rich Homie Quan never made it to his gig in Georgia this weekend because he was arrested and detained by cops on the way over … TMZ has learned. Law enforcement sources tell us … RHQ and his crew were stopped at a police checkpoint Saturday night en route to Club Liquids in Wadley, GA, where he and 5 guys were arrested on suspicion of possession of a stolen gun and drugs. Cops say they believe the drugs to be ecstasy and weed. Quan is in Jefferson County Jail as of Sunday afternoon, but has not been charged yet. Police there can detain someone without charging them for up to 48 hours. We’re told it’s unclear at this point if he will be charged, as an investigation is ongoing. One thing is clear though … no speed boat “escapes” for RHQ this time around.